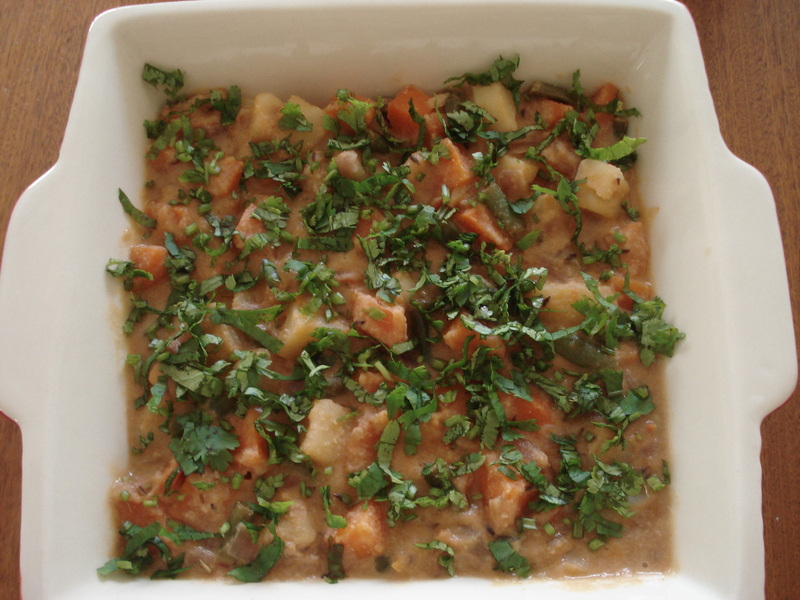 Thanks for the lovely compliments and this veg kurma is my favourite dish too. 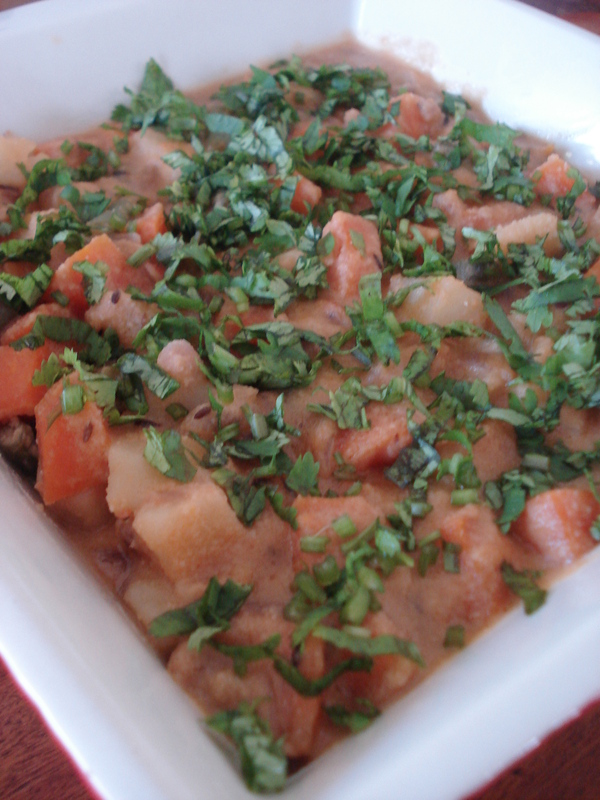 This can be prepared without tomatoes also which would be white kurma with a different yummy taste. For egg lovers, you just have to break open eggs and pour into the final boiling stage of kurma. The whites will spread and look like little flying saucers in the kurma. Just leave them to boil for sometime and then add the coconut paste to it. The way you have written is not only interesting but also looks easier to prepare. Keep giving more and more easy recipes .